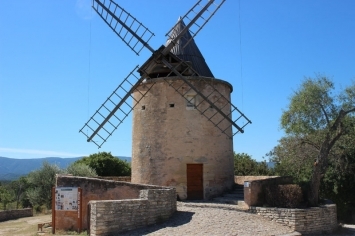 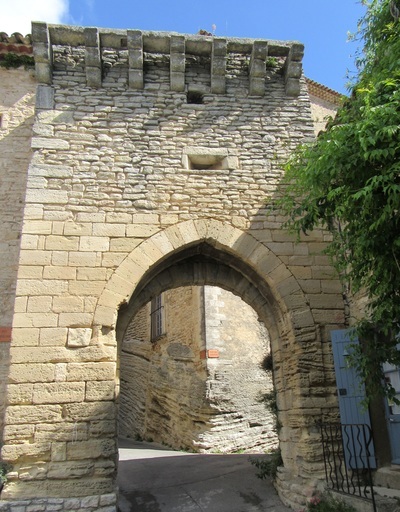 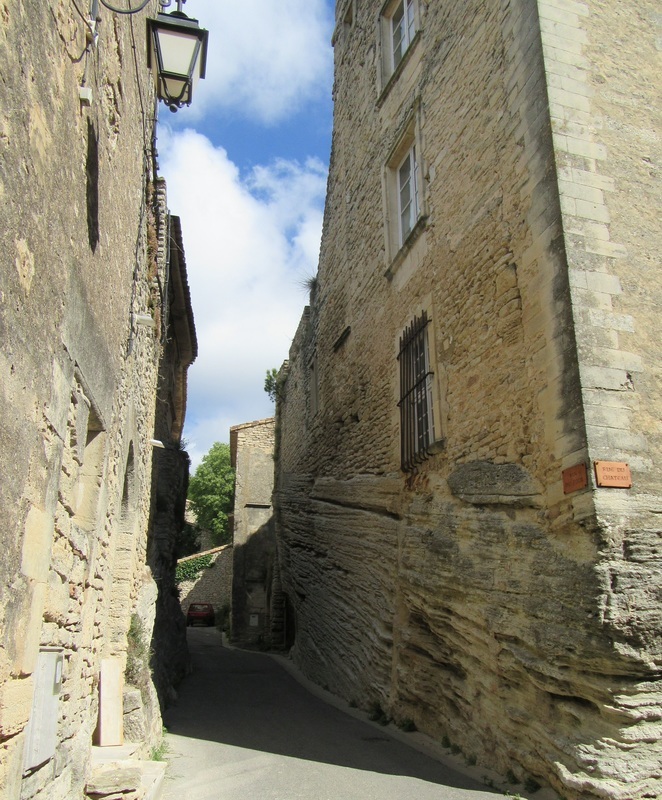 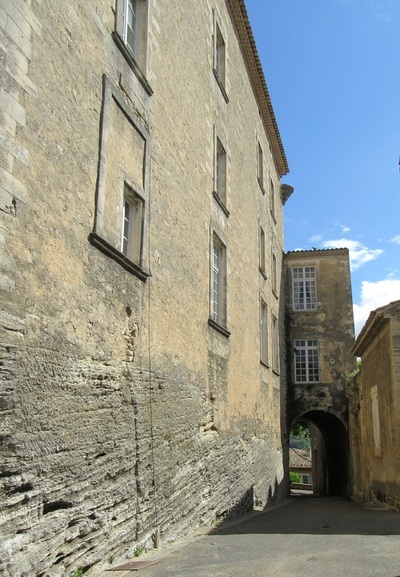 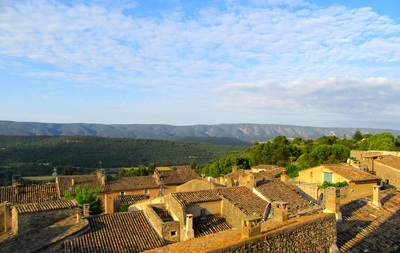 Goult Village - Château de Goult, Gordes.Luberon, Provence. 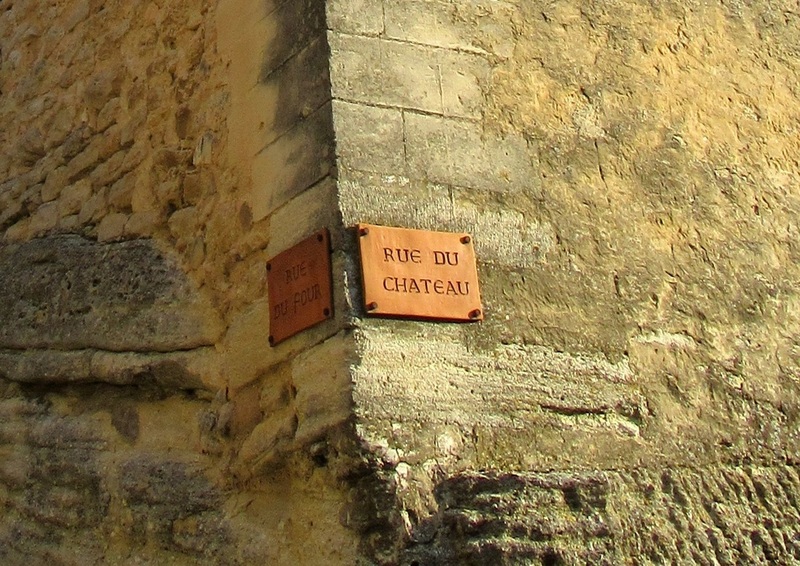 The Chateau is situated in the heart of the village and is just a few steps away from all of the local shops & restaurants. 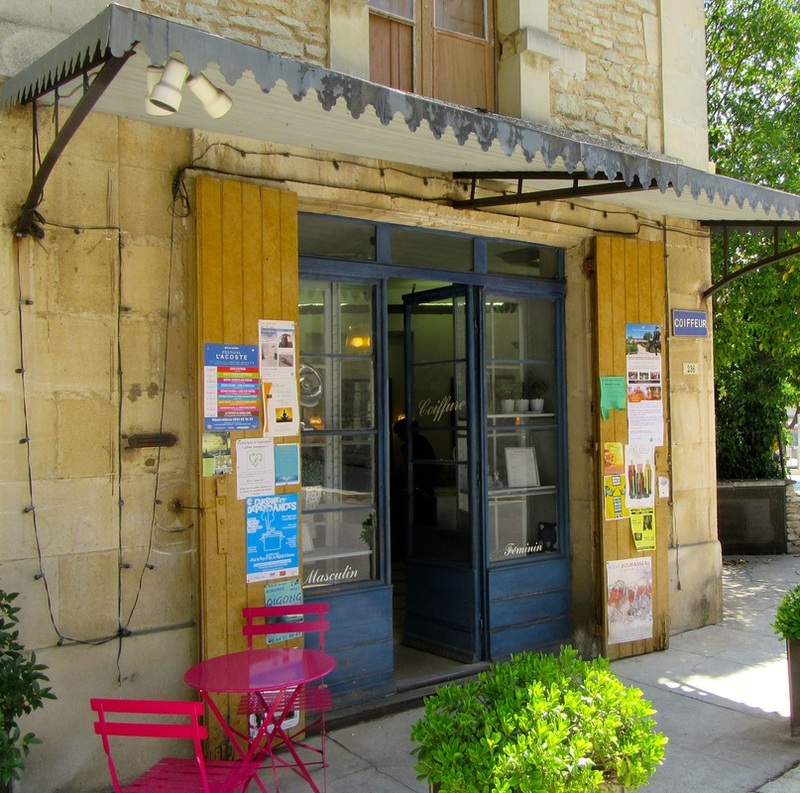 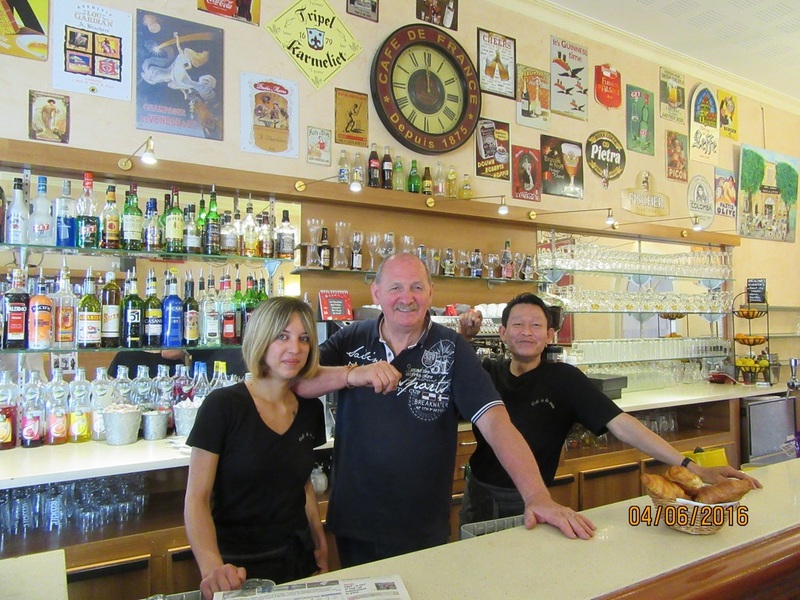 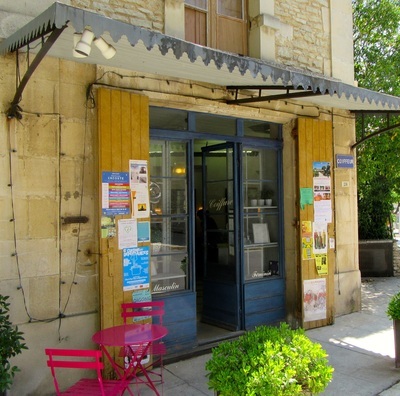 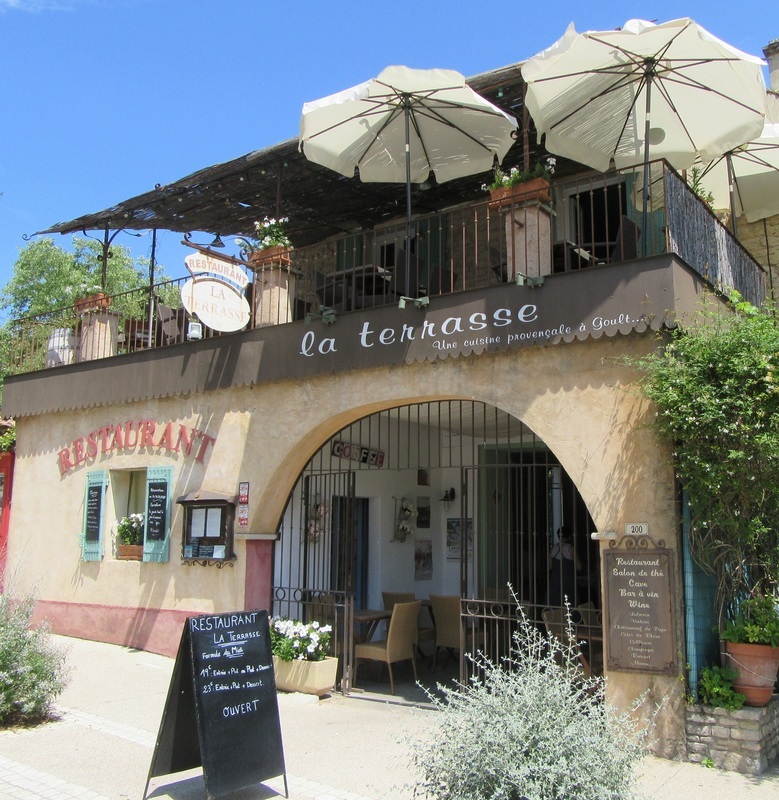 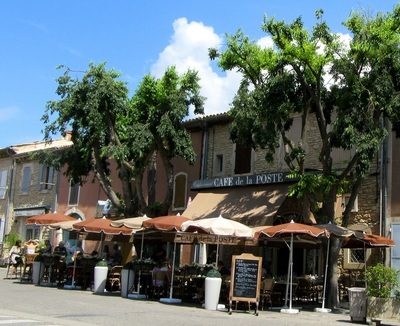 There are choice of 6 places to eat ranging from the exquisite La Bartavelle to the bustling Cafe de la Poste. There are several more restuarants a short drive away. 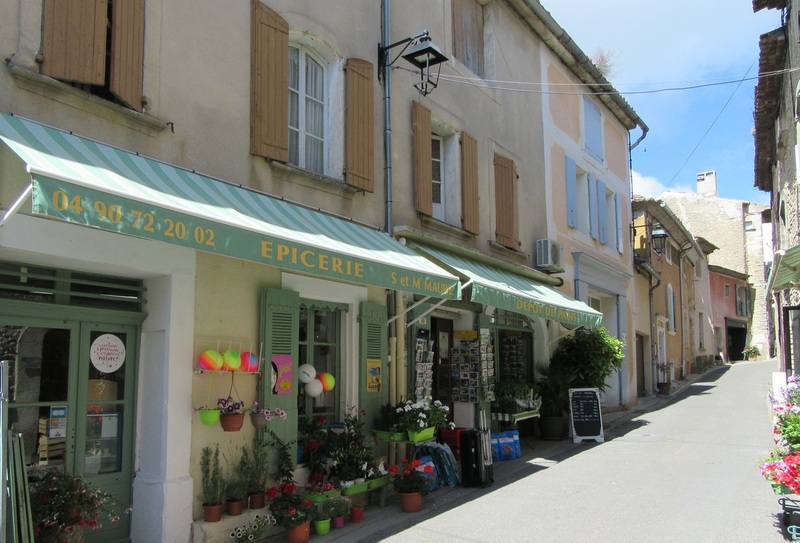 Madame Maurel's award-winning 'épicerie has all the daily necessities as well as a range of provençal delicacies, wines and fresh local fruit & vegetables. 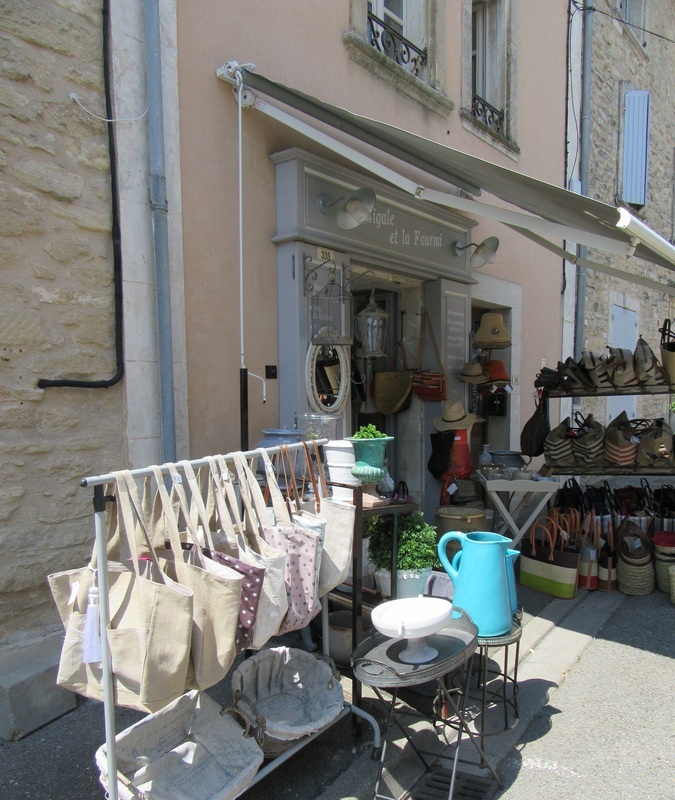 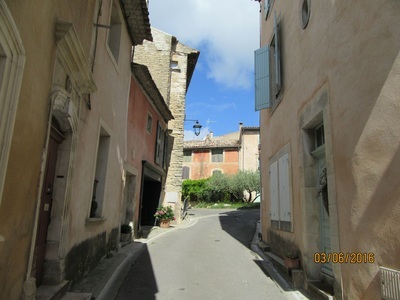 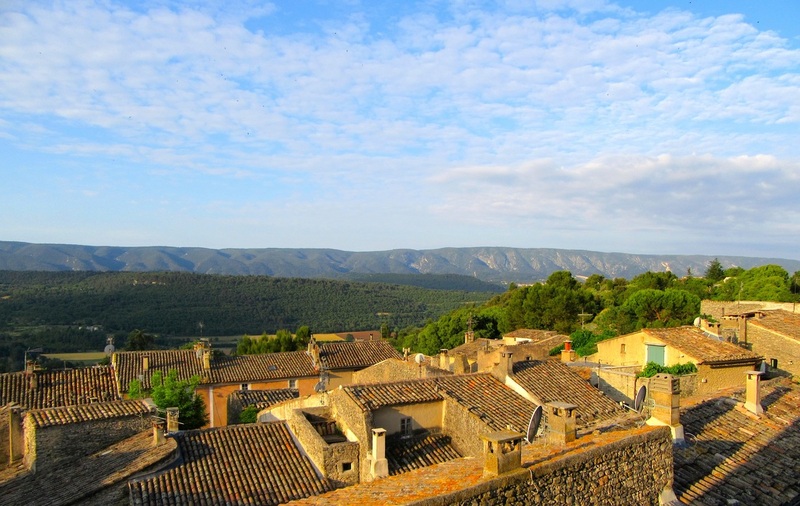 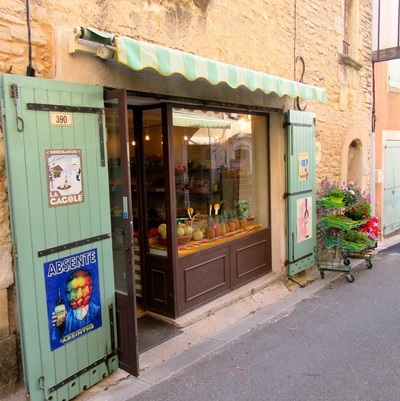 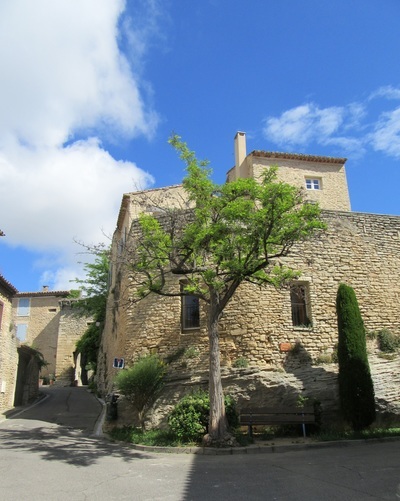 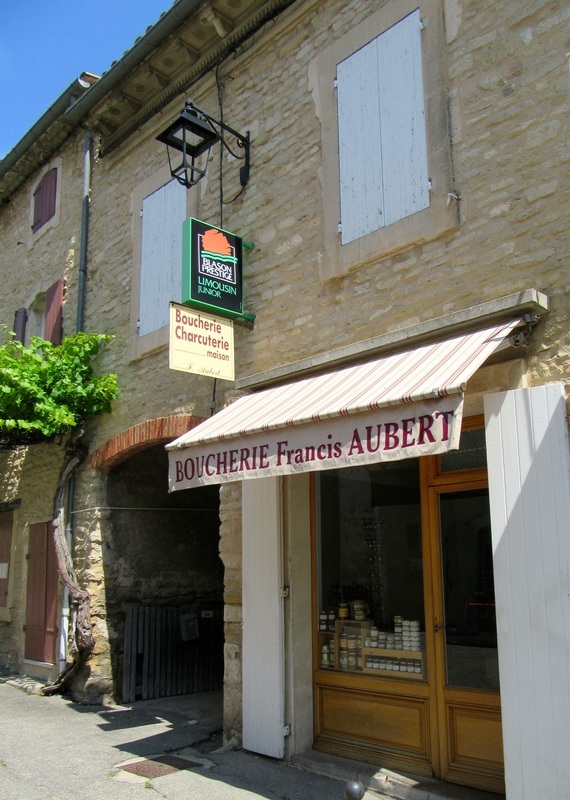 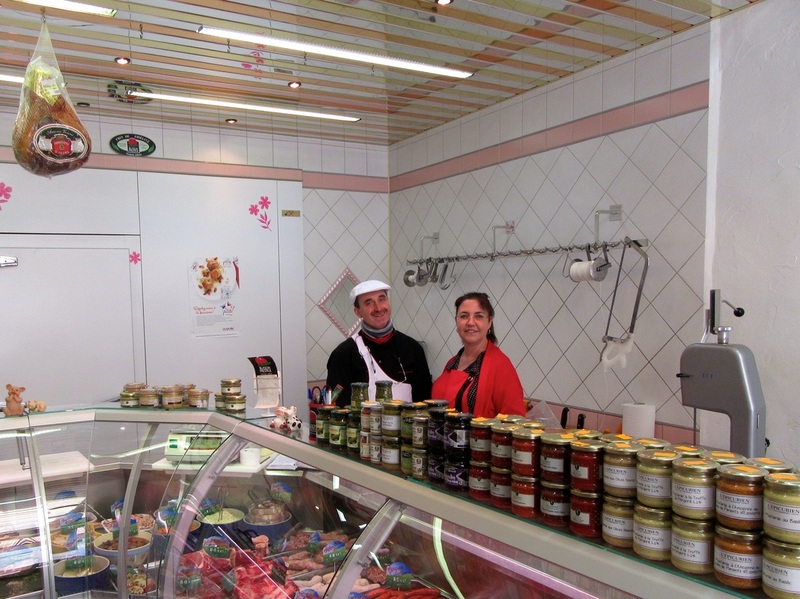 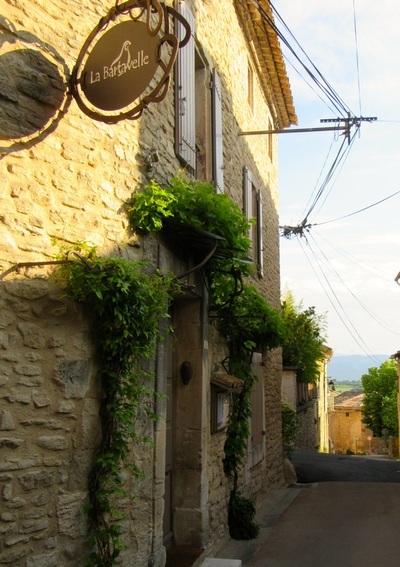 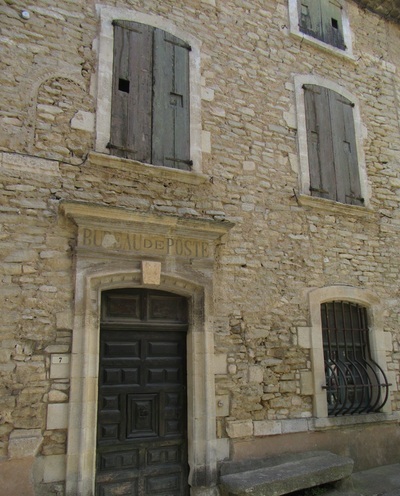 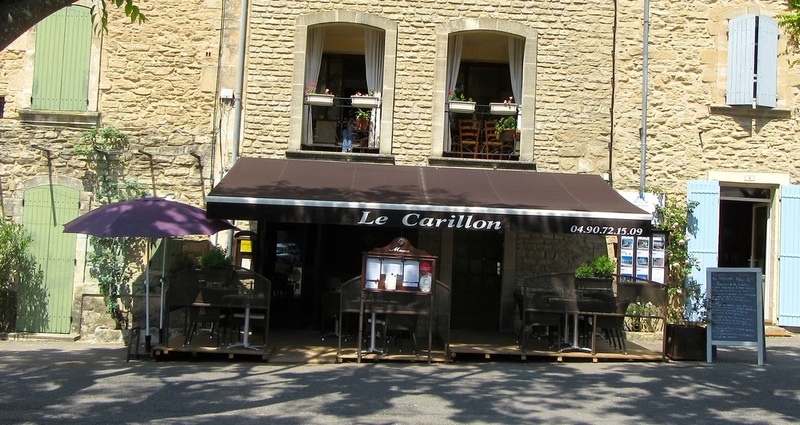 The Aubert family run the village butchers and provide some of the best meat, poultry and local produce in the Luberon. 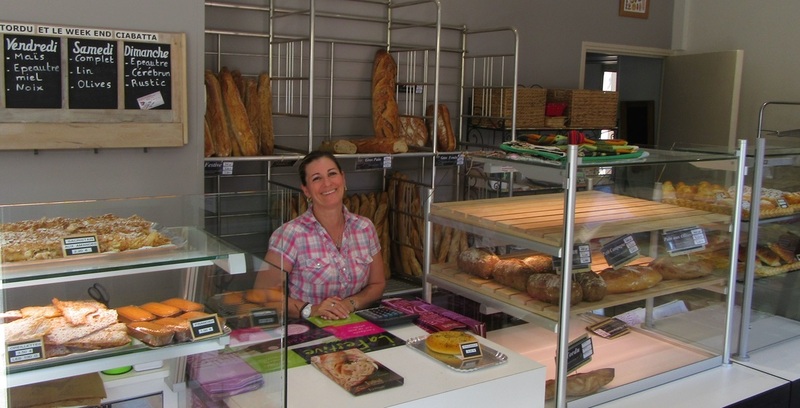 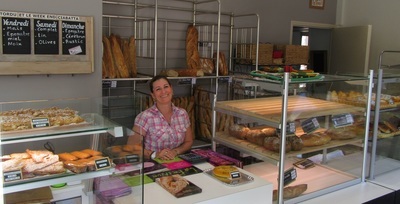 Goult is also famous for it's boulangerie or bakery where you'll find Christine serving many different types of fresh bread, croissants, cakes & pastries. 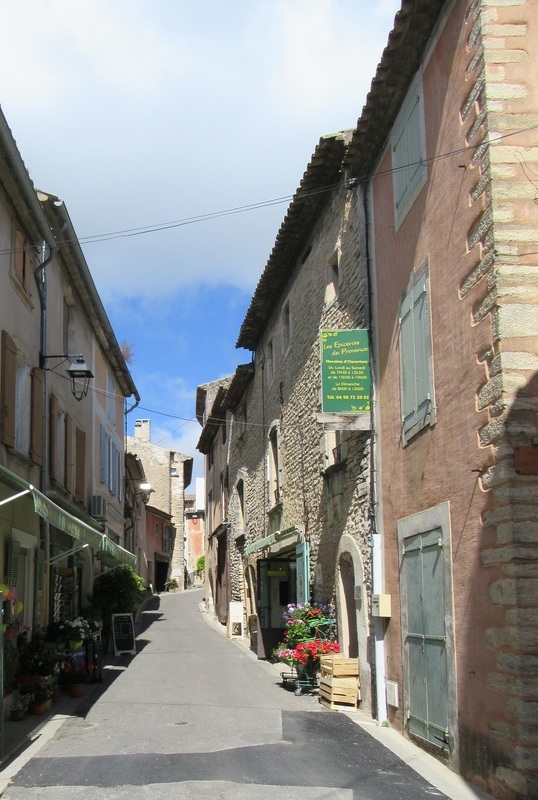 So why not come, relax, eat, drink and be merry is the beautiful village of Goult? 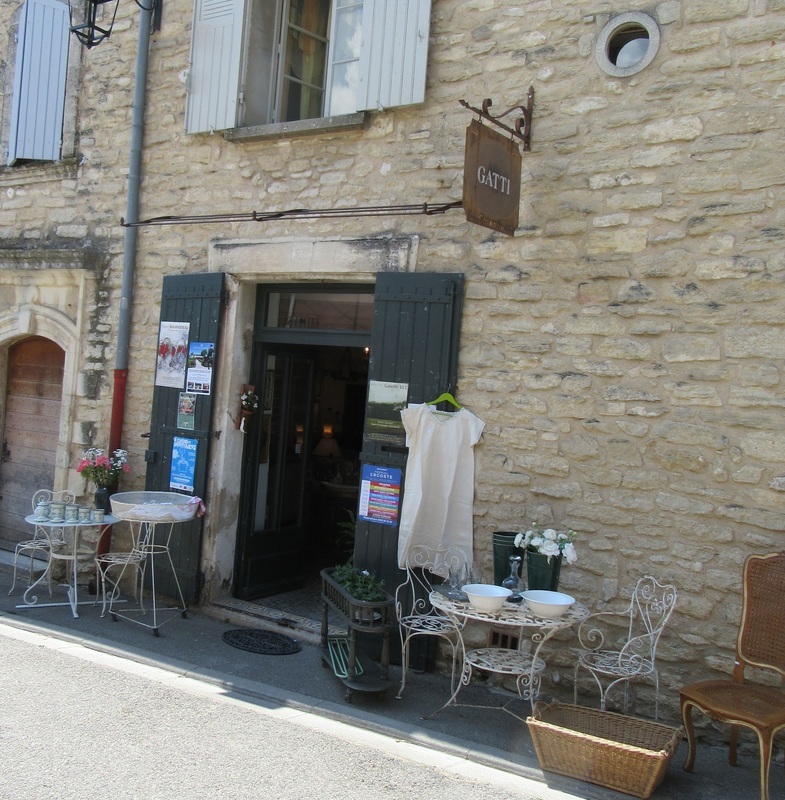 La Bartavelle, the gourmet restaurant of the village -- don't forget to book!